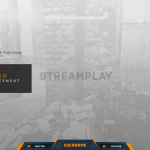 The Drift Stream Package was designed for the type of streamer who wants a clean and modern looking brand for their channel. This package comes with everything you need to jump start a fresh new look for you and your viewers! 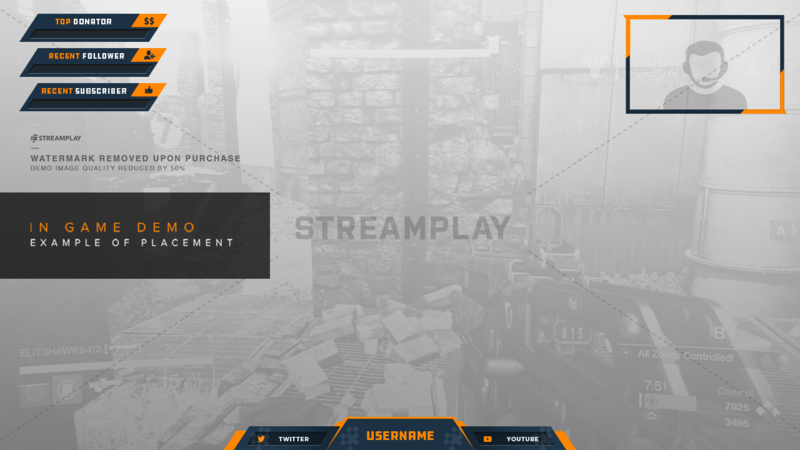 A professionally designed overlay, with slots to advertise your social media, or add any text. 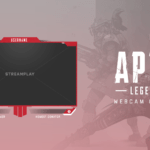 A minimalist webcam overlay with a bit of flair. Stream labels for displaying recent viewer interactions on your stream. Simple, but effective stream alerts. 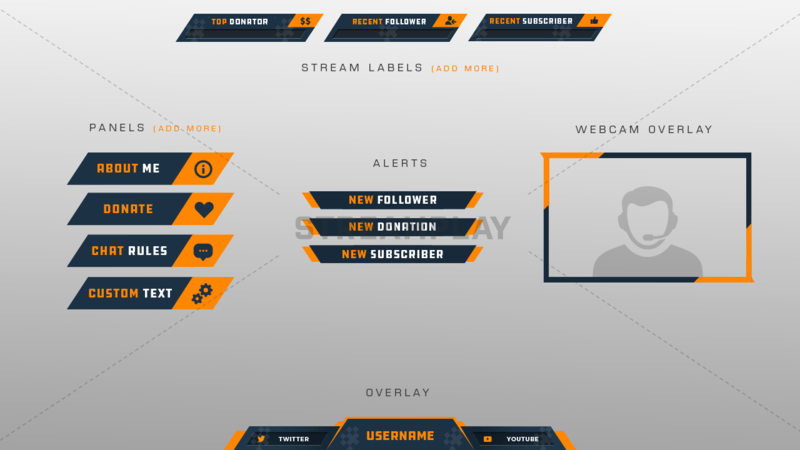 And matching panels to create a clean and consistent brand for your channel. All the text options and colors you see are totally customizable to your own unique style. 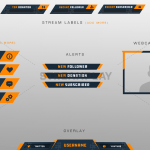 With this option you’ll be able to instantly download all of the default graphics that come with the Drift Stream Package that will look exactly like preview images above, as well as a PSD file for each graphic for you to customize yourself. Exactly what I wanted. Got everything I could possibly want for my stream + more. it was a great job! exactly what i requested. it also took the amount of time they said it does. Thank you for your very good job and fast delivery! Very good work, clean, easy to resize, and fast delivery. Thank you for the great work.